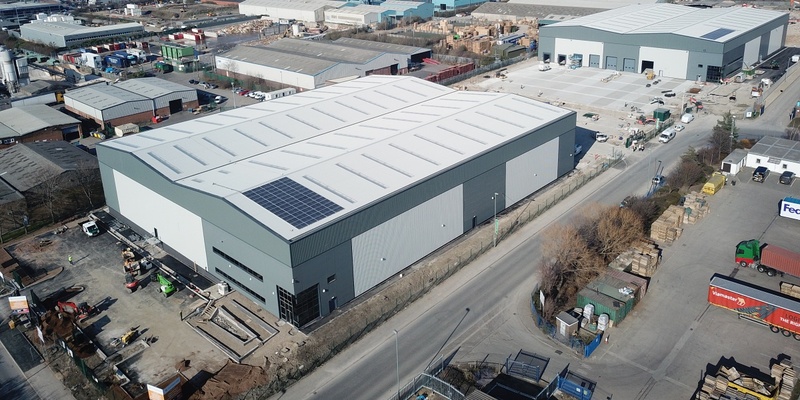 London City Bond (LCB), the wine and spirits warehousing company, has taken a 20-year lease on a newly constructed unit at the Leeds industrial site Towngate Link. LCB is set to operate a 55,000 sq ft TL1 distribution unit, which forms part of the phase one development at Towngate Link. The company currently manages the storage of seven million cases of wine and spirits in two million sq ft of units and operating a delivery fleet of up to 300 vehicles.The new distribution unit will offer LCB a working height of 12m and two-storey grade A office accommodation. Dock and ground level loading bays will increase efficiency of movement of products, and the deep service yard is expected to improve vehicle circulation. In addition, a pre-fitted CCTV system will provide security on-site. The unit is situated next to the firm’s existing warehouse in Leeds. Towngate PLC, the Brighouse-based commercial and industrial lettings firm, secured the 20-year lease with LCB. David Hogg, LCB’s sales director, said: “The proximity and location of the new unit was perfect for us, as our existing property is just over the fence. We were blown away with the quality of the build and materials used – it was clear that Towngate had gone to great lengths to consider every detail. We are very proud of the site, and we’re assured that it will be maintained to this high standard throughout our 20-year lease. The construction of phase two at the Towngate Link site is due to commence in June 2019, and will comprise of further 15,000 sq ft and 55,000 sq ft properties.